The dairy goat industry can reach optimum productivity with the latest information available in the new Dairy Goats AgGuide released today by the NSW Department of Primary Industries (DPI). Lead author and DPI Education Officer, Jennifer Laffan said the practical guide includes information on building a herd, animal husbandry, health and welfare, biosecurity and market opportunities. 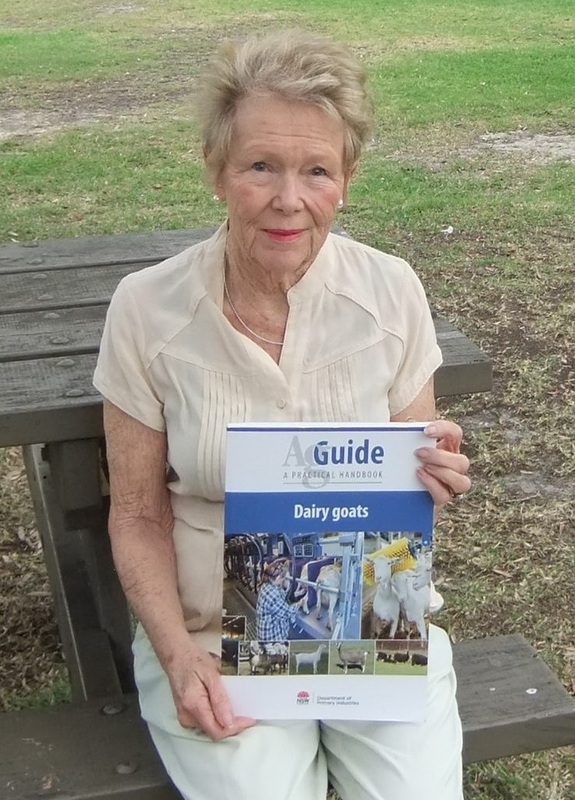 “The Dairy Goats AgGuide will assist people who are keen to enter the industry or people already in the business and has case studies on dairy goat farms from across the country,” Ms Laffan said. “Goats have the reputation of being quite intelligent, which is noticeable in their response to human handling. “Good general care and nutrition, correct hygiene practices, segregation and specific disease management programs all contribute to a healthy herd. “Energy and protein are the major contributions when feeding dairy goats. Energy deficiencies are a common reason for reduced productivity and protein deficiencies can limit animal growth, milk production and health during pregnancy. In 2016 there were 68 dairy goat farms licenced to make food products producing nearly 17 million litres of milk with a farm gate value greater than $20 million per year. AgriFutures Australia regards the dairy goat industry as an important emerging industry with significant potential. This publication was produced by DPI in association with AgriFutures Australia.